You don’t have to be a mixologist to quickly change up a classic drink and transform it into something new. 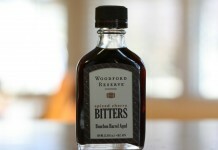 While many classic cocktails call for Angostura, Peychaud’s, and Regan’s Orange bitters, you can easily mix them up by substituting one of the many new bitters options now available. 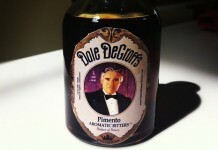 One of the best of this “new wave” of bitters is Scrappy’s Bitters. Handmade and bottled in Seattle, Washington, by noted bartender Miles Thomas, Scrappy’s Bitters are intense in flavor and capture the fresh, true flavor notes of what they are made from. Scrappy’s Bitters are available in a myriad of flavors, including Grapefruit, Orange, Cardamom, Lime, Aromatic, Lavender, Chocolate, and Celery. Of the flavors Scrappy’s offers, the Celery is by far the most amazing. 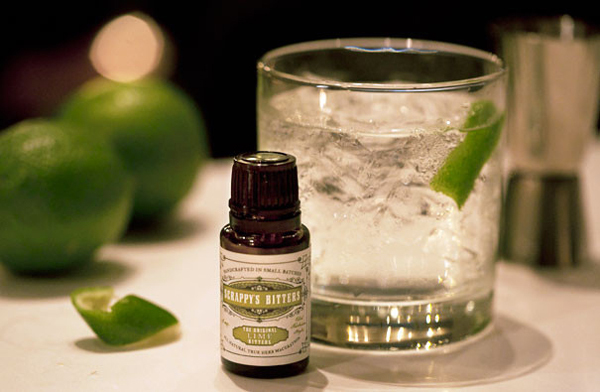 Bursting with celery flavor, Scrappy’s Celery Bitters is a perfect addition to a vodka soda, giving it a fresh, crisp celery note. Because Scrappy’s is so intense in flavor, you only need a couple of dashes in your drinks. In addition to Celery, we love to add a few dashes of Scrappy’s Lime into our gin and tonics, a few dashes of Cardamom in our Old Fashioneds, and the Lavender in our daiquiris. Scrappy’s is sold in both in full 5oz bottles and in four ½oz-bottle sample packs. There are two sample collections: a Citrus set that has the Lime, Grapefruit, Orange, and Cardamom; and an Aromatics set that includes Chocolate, Aromatic, Celery, and Lavender. The sets sell for around $23 and can be purchased online at Kaufmann Mercantile. They are a great way to get your feet wet experimenting with bitters.